Wow, two awards in one week! 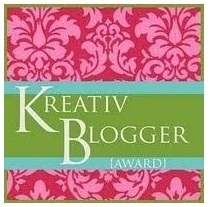 Thanks so much to Michelle at Michelle's Charm World for awarding me the Kreativ Blogger Award! 1. We are currently househunting and if all goes well, we will become first-time homeowners. 2. The last time I read a novel all the way through was before Sweet Pea was born. I think the time before that was before Princess Pea was born. 3. My favourite vacations have been to Slovenia, Turkey, Thailand, and Switzerland. 4. 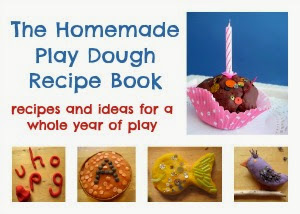 I have such fond memories of the fun, homemade birthday cakes my grandmother made me as a child, that I made a promise to myself to never buy my kids' birthday cakes, even though I have no cooking or baking skills whatsoever. 5. My all-time favourite children's book is The Paperbag Princess by Robert Munsch. Unfortunately, Princess Pea is too scared of the dragon to let me read it to her. 6. For the first year of Princess Pea's life she only ever consumed breastmilk and organic foods. During my pregnancy with Sweet Pea I ate McDonald's breakfast almost every day. 7. I never really know how to answer the 'Where are you from?' question, because it's complicated. 8. I really do want to learn Hungarian, but I really wish it would only take a couple of months because I have so many other things I want to learn to do too! 9. I have an aversion to bugs. I have to try really hard not to convey this to my daughters. 10. I'm taking a quilting class, even though I don't know how to sew at all, because I want to make quilts out of my girls' baby clothes. Ok, so now I pick who to award this to next. Since I just gave the Versatile Blogger's award to 10 of my favourite blogs, I want to choose different ones this time. It's supposed to be 10, but I think I'll make do with 6. 5 Orange Potatoes - I just discovered this one and there's lots of Kreativity going on here! Little Eco Footprints - Sweet and inspiring, about one family's attempts to live an eco-friendly life. 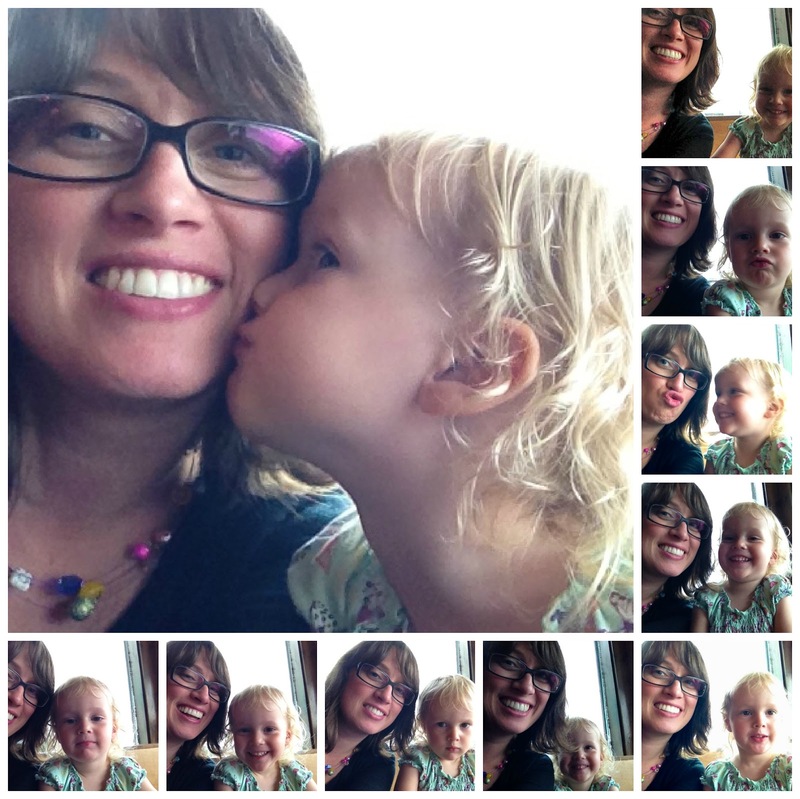 Little Victories - Lovely little blog about all things family. 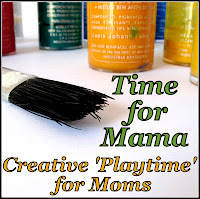 Little Wonders' Days - Clever ideas for kids and grown-ups too (this is where I found the shaving foam marbled eggs we made at our Easter Egg Hunt party this year). m.e. - I love the photography on this blog! 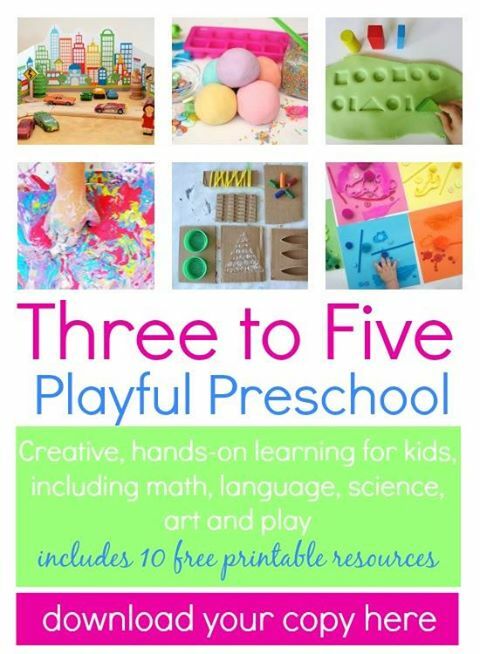 Snails and Puppy Dog Tails - Lots of creative ideas for little kids. So check them out - these are some truly Kreativ people!